The thought of a mobile phone for children would make most parents worried ... about them growing up too fast, being at risk of mugging, etc. But the Moochies watch is specifically designed to keep them safe. 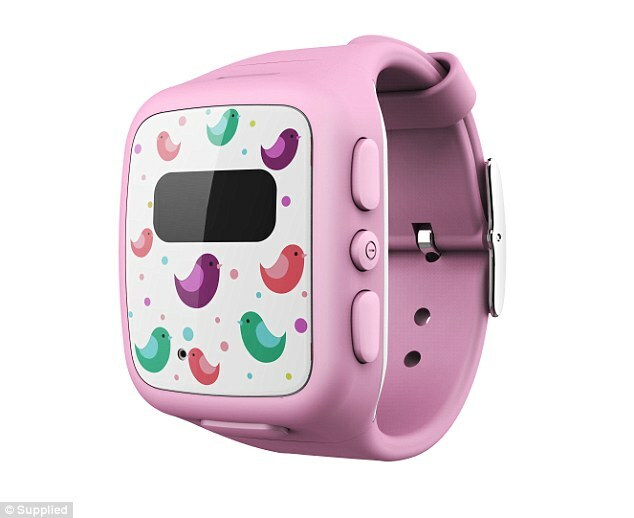 The £79.99 watch (which comes in black, orange, pink or blue), works with an app to allow parents to keep tabs on their children - and kids to get in touch. The child can ring two phone numbers, whilst pre-approved contacts can phone them. There's an SOS button too - once pressed, it alerts the app holder that the child is in trouble and sends a 15 second recording of all the sounds around the child straight to the parent’s phone - and it's GPS trackable. Recommended for kids aged three to 12, I handed one over to my nieces, Ella and Lily, who are 10 and 7 - and asked them to review it. Their mum Anna, blogger at Don't Cramp Our Style, gives her verdict too. "In the past two weeks I have been using a kids version of the Apple watch. On this you are allowed to phone two people and receive calls from up to 20 phones. As well as being able to see the time on it! It is a digital watch and is very accurate with the time. The only thing I wasn't too pleased with was the design - I thought it was a bit too young for me, and since young children wouldn't really have this watch because it's a phone, I didn't think it was a particularly good idea to have a pink background with birds flying around it. And a small piece of advice if you get it: don't lose the instructions. I have, and now I can't figure out how you charge the watch. But other than that, I think it is a fantastic invention and you should definitely get one. If you do, enjoy it." "I think the watch phone is very enjoyable to have. I especially liked phoning my two special people. It would be better if it had games on it, that would make it lots more fun." "The child’s watch phone is a great concept. 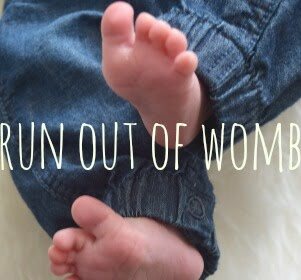 It’s helped me to track where my daughters are in a semi-independent environment such as a playground in a public park, where they are not in my constant view. It would also be useful for older children who make their own way to and from school. Most children are only given the opportunity to travel alone, however, in the last year of primary school and start of secondary school when most of their peers have actual phones. I think at this stage children will see this watch as too limiting and they will be after a smart phone similar to that of their peers. The Moochies watch is a useful safety gadget for when your child is in a semi-independent situation but I wouldn’t want my children to be wearing this all day. The impact of mobile phones on our health is still questioned by health professionals and even though it says this watch is designed not to have an impact, I don’t think enough studies have been done on wearing mobile phones to satisfy me that it didn’t put my children’s health at risk. It’s a fun gizmo for occasional use, but not one I’d use regularly."